Let’s face the fact – moving can be challenging. Yes, that is the painful truth, especially for seniors as they are not usually advised to lift objects and a number of other reasons. 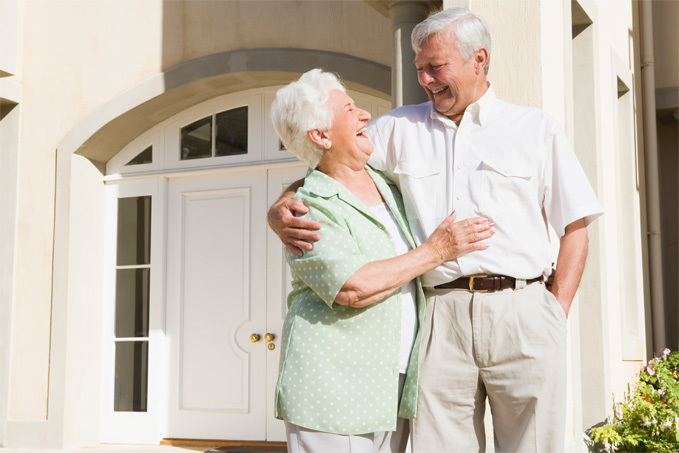 There are a lot of reason why seniors would consider moving. These include but not limited to retirement, the desire to change to a different climate, downsizing to a smaller home, closeness to other family members and health related issues. Regardless of what the reason is, it is necessary to bear in mind that moving is not a day’s job. Rather, it is a process that requires adequate planning. Remember that saying, “if you fail to plan, you plan to fail”? In this case, failure to plan does not directly translate to outright failure in being able to move but it makes the process a tedious one. It is important that you decide when best it will be to relocate, how best to and what items you would be moving. It is paramount to contact a professional moving company as they make the process a seamless one by helping to sort out items, packing and even decorating your new home. It is necessary to get the layout of the new space and compare with the old one. Pictures would go a long way too. This is to help you determine what large furniture to move and if it will fit into your new space, determine the best location of each piece of furniture, clothing, books and other collections. Compare the sizes of the old and new places; if the new one is a bit smaller than the old then you should consider downsizing as you would need breathing space in your new home. It is very normal to get excited when moving to a new home but it is still very easy to forget important things to be done in that state. It is best to make a checklist of every item that is to be moved and every activity to be done before moving day. This will ensure that you do not miss out anything and help you save cost. Yes, it actually does. Being that moving can be expensive and the more your items, the more the cost, a list could help you choose the items that you really need. Make sure the most important items are top on the list. Find and ask for help! This cannot be overlooked. Moving can be physically, mentally and emotionally tasking. Overtime, the excitement may wean due to the stress involved and you may even begin to consider not moving, Yes, it can be that difficult but with a little help, you can be sure to overcome. Whether it is help in deciding what items you really need and are most important, box-packing the necessary items or loading the boxes into the truck on moving day, you should ask for help from family members and professionals. A professional mover can save you a lot of stress. It can be overwhelming trying to do all the work in one day. It is actually impossible. You also cannot be everywhere at the same time hence the need to break the job into smaller, manageable tasks. This will go a long way in lowering your stress level. This can be done by assigning a family member a section of the job e.g. a niece to take care of the kitchen items while a nephew works on the garage. It is also not a bad idea to dedicate each day to a different task. This way you can be able to measure your progress, make the job lighter and seamless. Irrespective of your reason for moving, how far you intend to move or how much work is involved, these tips will go a very long way in making your moving process a more organized. Good luck!